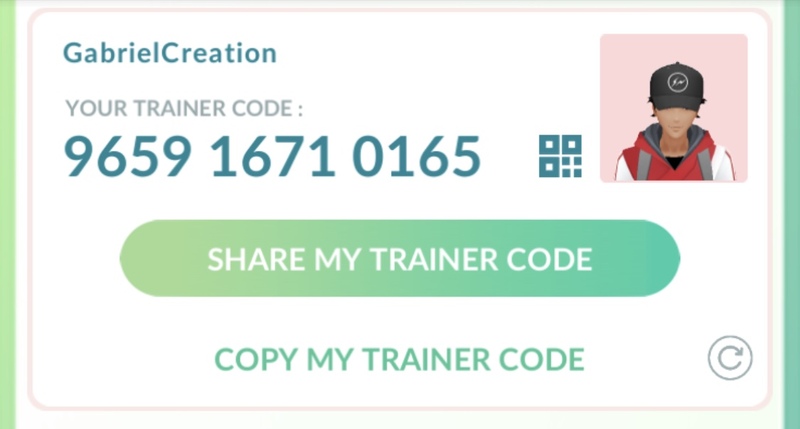 6425 8117 9272 please add me! 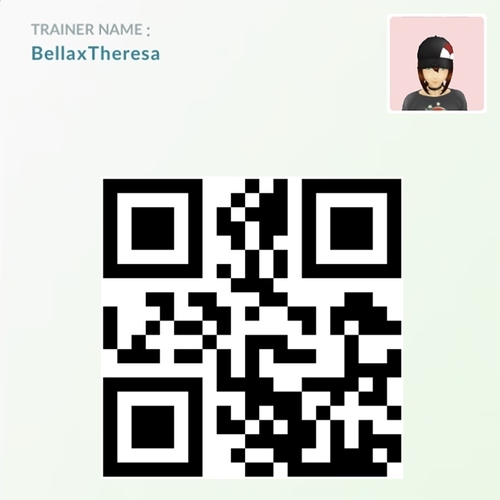 Looking forward and sending some gifts! 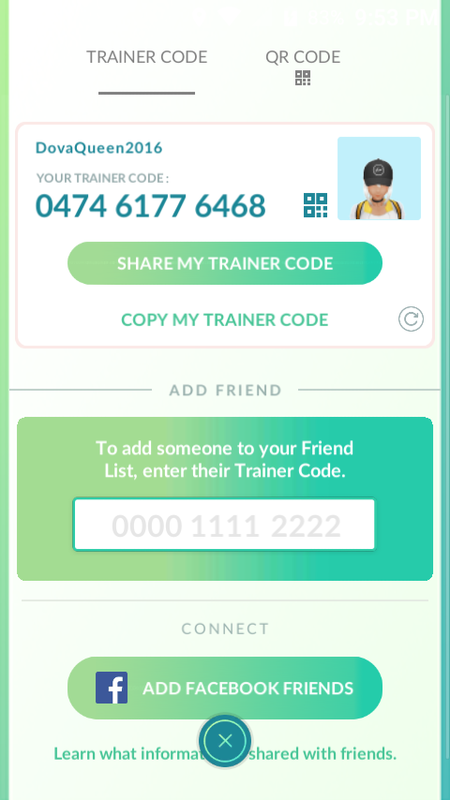 Asia player here! 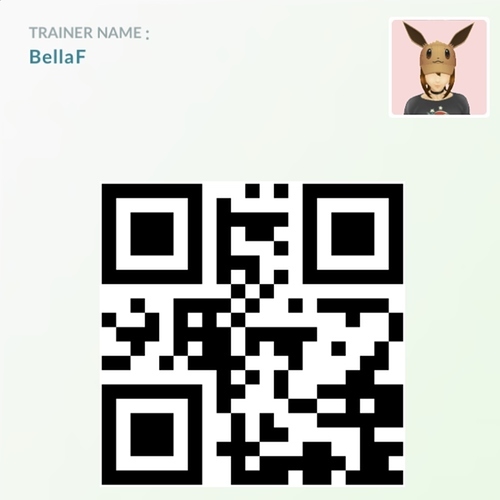 Please add me, I need a regular player that can send/receive gift daily. 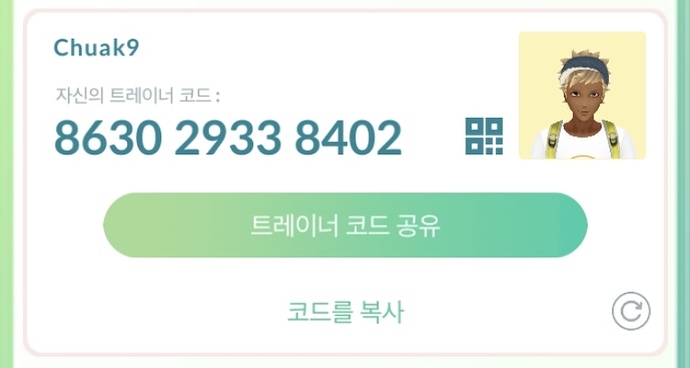 Hello dear players of Pokemon !! Please add me I will receive my 20 gifts/day and send back as fast as I can. Especially if you are from ASIA or AMERICA so we can share nice pictures of our places ! !